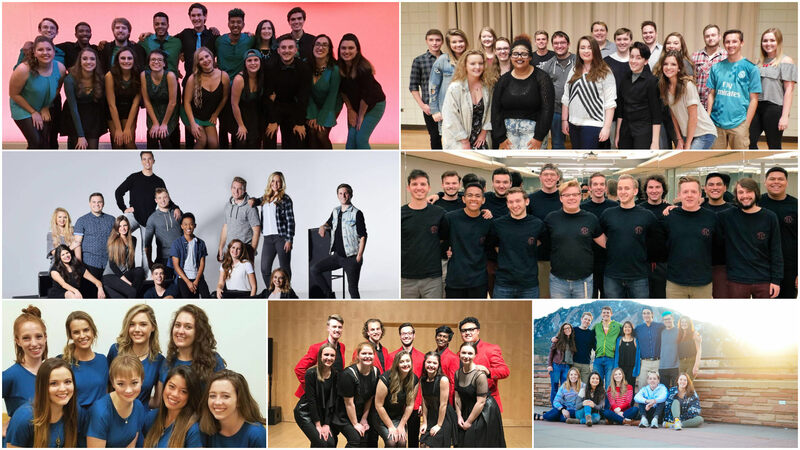 It all goes down in the Mountain West as eight college groups from Arizona, Colorado, South Dakota and Utah compete in today's ICCA Southwest Quarterfinal round in Orem, Utah. The groups will perform at Timpanogos High School. See below for more information.